Delittle York – No. 48 – 8 line Grotesque. Published May 23, 2018 at 1280 × 878 in Delittle York – No. 48 – 8 line Grotesque.. 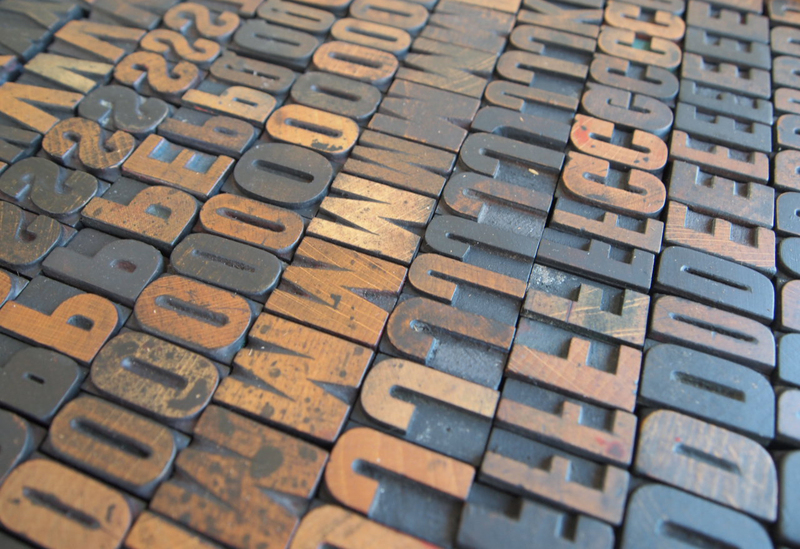 Studio B houses approaching 200 cases of wooden type. The photograph shows a close-up of one of the more regularly accessed cases – a very useful Delittle, sans serif wooden display face.